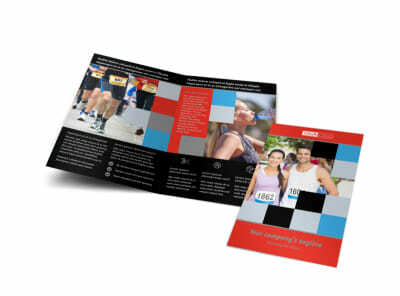 Customize our Marathon Race Fundraiser Flyer Template and more! 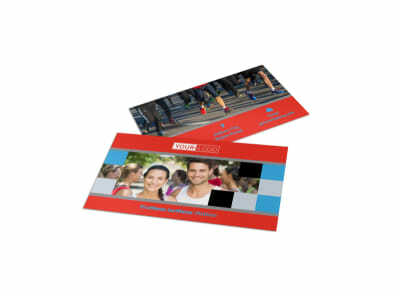 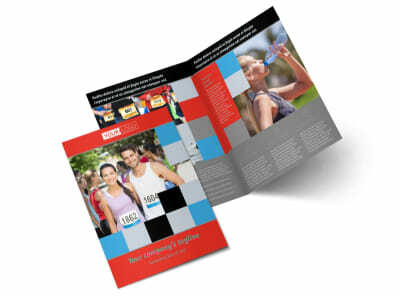 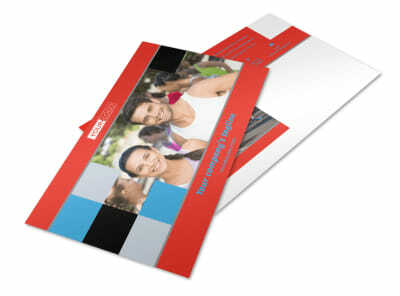 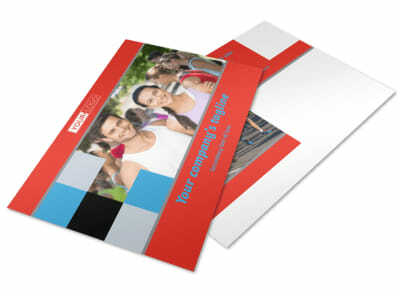 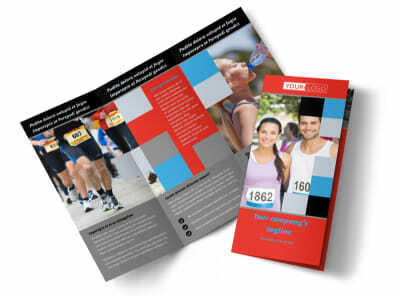 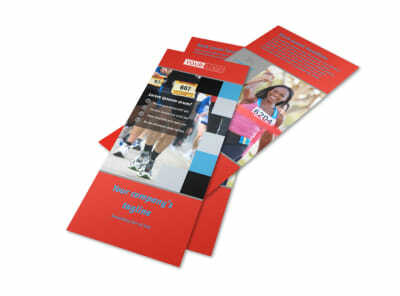 Get a bigger response to your fundraising efforts with marathon race fundraiser flyers. 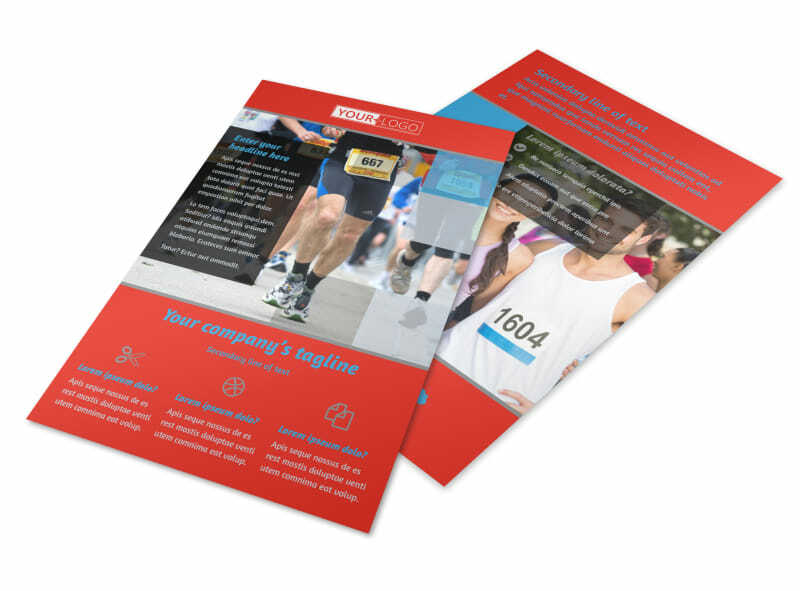 Give the details of your upcoming 5k race using custom text in your choice of fonts and colors, select a color scheme for the overall flower design, and then add photos of previous year's events or graphics to help dress up your flyer. 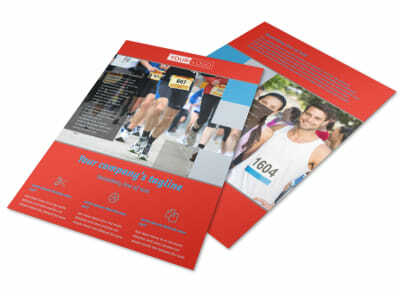 Print your flyers from your own printer, or let us do it for you for a professional finish.